Everyone is unique. We each have our own likes, dislikes, personality and comfort zone. Dogs also have these character traits but sometimes, it’s hard to remember that when meeting a dog for the first time. Sometimes dogs get spooked and need space from humans and/or other dogs. Usually a tail tuck or a dog hiding behind its owner are clues the dog needs space. Some canine companions are incredibly friendly. They’ll run to you with a furiously wagging tail, practically begging you to pet them and play with them. This scenario is often a default expectation among most people when encountering an unfamiliar dog in public. But it’s important to know this is not always the case. And even if your dog is friendly, that doesn’t mean every dog the two of your encounter will be, too. Just like humans, some dogs need a little more space than what people expect. A dog may be a bit skittish and leery around new animals or people. But how do you know when this is the case? This is where The Yellow Dog Project comes into play. 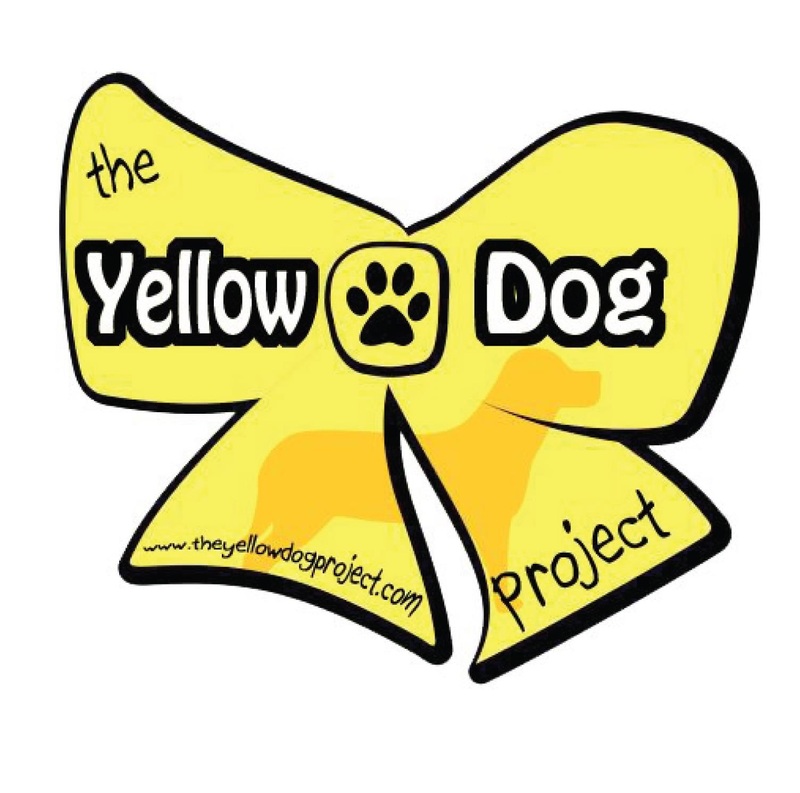 The Yellow Dog Project is a global social movement where dog owners tie a yellow ribbon, neckerchief or bow to a dog’s leash or collar to serve as a warning the dog needs space. These dogs are called DINOS, or “dogs in need of space.” You shouldn’t assume a DINO is aggressive, dangerous or completely unapproachable. 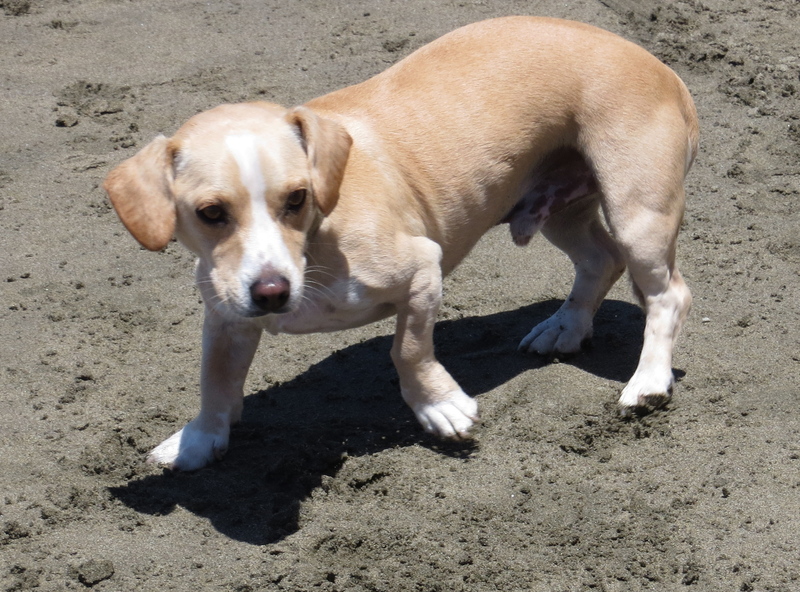 More often than not, these are dogs who have issues of fear or pain from recent surgery or may be a rescue or shelter dog who hasn’t been sufficiently socialized and are still in training. If you see a dog wearing a yellow ribbon, regardless of why, be sure to steer clear and offer plenty of room until the owner says it is okay to come closer. The project began in September 2012 after its founder, dog trainer Tara Palardy, discovered a similar idea on a Swedish website. While Palardy thought the Swedish group’s idea was great, she thought much more could be done to get the word out, so she started a Facebook group for The Yellow Dog Project. Drivers are already accustomed to yellow being a cautionary color, since it’s used to warn drivers of hazards on the road. Using this subtle, but clearly distinct, sign to tell people a dog needs space seemed a natural fit. The project benefits everyone involved; dogs who need their space get it and their pet parent no longer has to repeat their dog’s need for personal space to strangers, which can be a tiring and even embarrassing process. With more awareness, the movement could also help prevent dog bites. Children and adults alike can avoid backing a dog into an uncomfortable corner where in the dog’s mind, the only option is to bite. Wombacher has more than 20 years experience training dogs and with roughly 20,000 in-home behavioral consultations under his belt, he says managing your dog is key. And that’s exactly where The Yellow Dog Project can help. But be warned: having a yellow ribbon tied to your dog won’t limit your legal liability should an attack happen. Kyle McKay writes about pet-related topics, including general information about affordable dog insurance options and other pet-related news. He also enjoys learning about rending pet-related news across the web. This entry was posted in Training and tagged dogs, fear, rescue dogs, The Yellow Dog Project, yellow ribbon by jaqbennett. Bookmark the permalink.